Hydroxyl acids are obtained from natural sources such as plants, fruit and milk. They can be divided into three groups: alpha-hydroxy acids (AHA), beta-hydroxy acids (BHA) and poly-hydroxy acids (PHA). AHA acids have the strongest effects, which also translate into side effects. PHA acids are the mildest ones that will effectively refresh and moisturise your complexion. However, the problem of acne lesions will be solved by the use of AHA and BHA acids. What other properties do AHA, BHA and PHA have? Let’s check it out. Hydroxylic acids are exfoliants – exfoliating substances. They have a wide range of caring effects: firstly, they improve cell renewal, moisturize and firm the skin, support the fight against wrinkles and acne, as well as reduce post-sun skidiscolourationsns. AHA acids are intended for people with mature or acne-prone skin. They have moisturizing properties, improve skin elasticity and lighten discolorations. In addition, they eliminate wrinkles and other signs of skin photoageing. 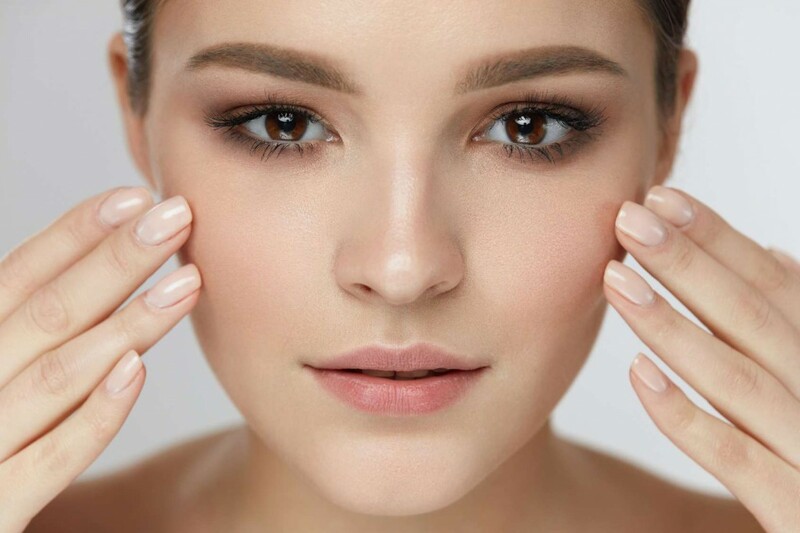 Moreover, higher concentrations of these acids help support the fight against acne, but unfortunately, at the same time, they can cause irritation. AHA acids are not recommended in you have problems related to capillaries or if you have very sensitive skin. BHA acids are fat-soluble, so they penetrate the sebum and act within the deep layers of the skin. They have strong exfoliating, anti-acne and antibacterial qualities. In addition, they are responsible for unclogging the pores, cleaning the hair follicles and eliminating the blackheads. BHA acids are milder than AHA acids, therefore they cause fewer side effects. PHA acids are referred to as the new generation of acids that have similar properties to AHA acids, but they work much more gently. As a result, they do not cause irritation, redness, burning or drying of the skin. PHA acids refresh, cleanse, moisturize and firm the complexion. They are dedicated to people who, due to capillary problems or very sensitive skin, cannot use stronger AHA and BHA acids.